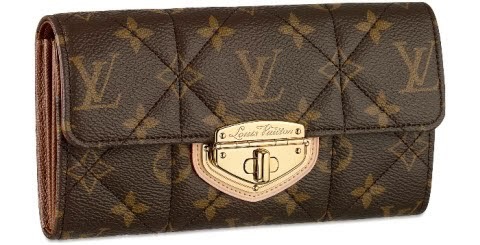 Love at first sight... Once Again Resale dedicated to making Louis Vuitton affordable to you. Complete your Louis Vuitton collection without breaking the bank. Shop from your living room at OnceAgainResale or visit our boutique in Kitsinlano. Retail therapy makes our hump day feel a lot better...All items guarantee authentic!! !